Yoast SEO does much more than handle titles and meta descriptions for a website. From rel=canonical to XML sitemaps, from rel=next and rel=prev to JSON+LD, we’ve got your back. If you don’t know what all these things are: that’s OK! We do, and we’ll make sure to do them right, for you. 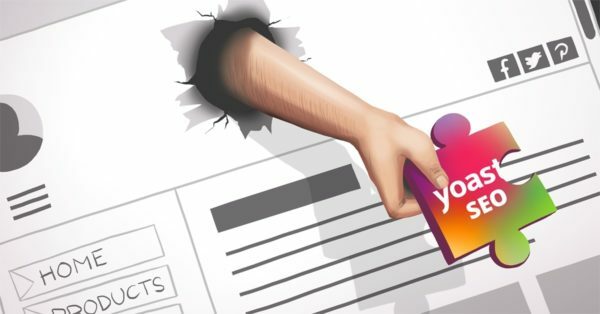 There are a ton of “hidden features” in Yoast SEO. Without the need for user intervention, Yoast SEO solves a lot of technical SEO issues that your site might otherwise suffer from. Every site that wants to be found in search engines benefits from these features. Every site needs them. That’s why these hidden features do not need settings. They are set in the same way for every website. There are features need to be set by the site owner or user, though. In those cases, we’ll give you the option to change it. At Yoast.com, we focus a lot of our posts on how to write good content. Of course, technical SEO is of great importance, but our plugin already takes care of all that. What’s left for you is to writing and structuring content that ranks and converts. We try to help you write content with the content and readability analysis in Yoast SEO, our SEO copywriting course and our blog posts. Writing for the web isn’t easy, but we’ll give you the tools to do it well! If you want your content to rank, there’s more you have to do. You’ll have to create a site structure that your users and Google understand. To achieve this, you must determine which content is most important and do your internal linking well. Of course, we won’t let you down here: Yoast SEO Premium has a handy internal linking tool and we offer a Site structure training that helps you develop the skills to create the best structure for your website. Did you know you can get a monthly or yearly subscription to all Yoast SEO plugins now? 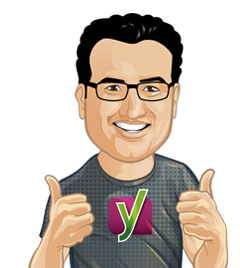 Learn more about the best deal for Yoast fans.